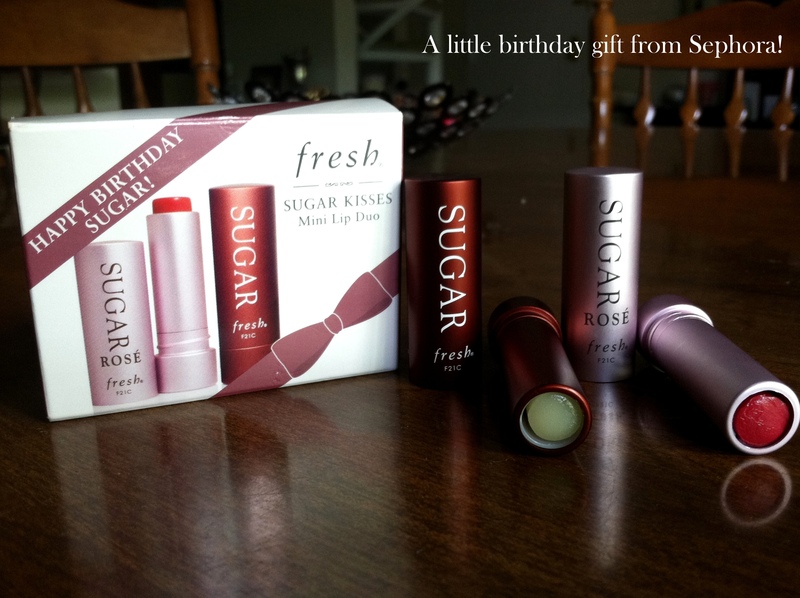 Back when I worked at Sephora during the Holidays, we had the Fresh Sugar duo birthday gifts for the Beauty Insiders. I had never tried the product and had heard from many that it’s a great lip balm. The packaging enough drew me in with the colorful metal twist tubes. But I stayed away until it was my turn for my birthday in June. 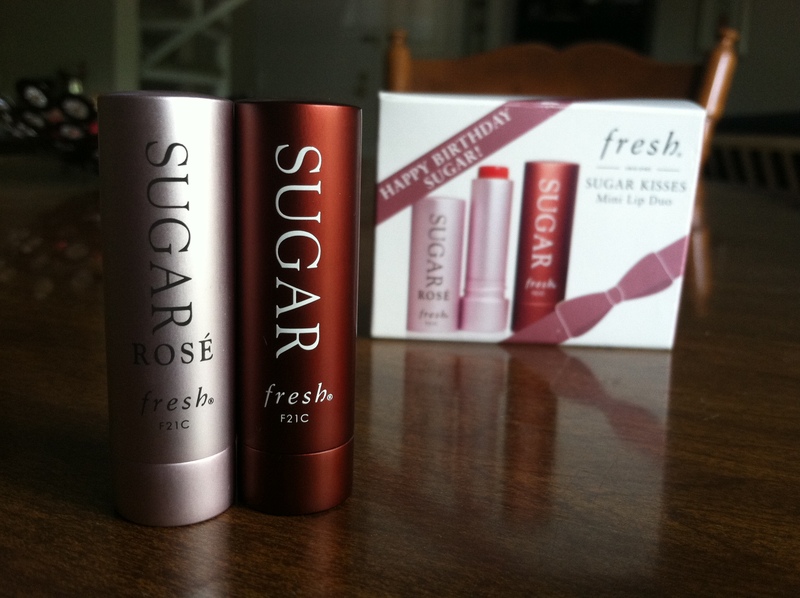 To my surprise, they still had left overs at the store I went to and gave me the choice of choosing the newest birthday gift or the Fresh Sugar duo. It’s obvious which one I chose! These are so tiny and fit perfectly in your bag on the go. And they are definitely hydrating. I was surprised at how it applied with a slightly thick layer, but it gets the job done! And the Rose leaves a very nice tint of color, which I love. No lipstick or gloss needed!